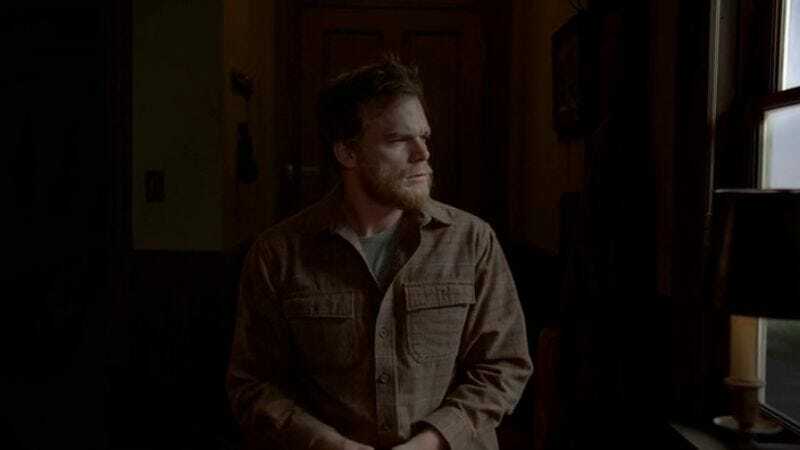 Sadly, no one nominated the Dexter finale. We asked you to make your picks for the Tournament Of Episodes Readers’ Choice nominees earlier this week, and you did not disappoint, naming nearly 200 episodes that we didn’t have on our initial list of 17. We whittled that down to 15 (since we couldn’t get it down to just 10), and now, it’s time for you to vote for your favorites! Though we will choose two, you may only vote for one. See below for the nominees, and if you don’t remember which episode we’re talking about, click on the link to read the review. Then vote in the poll!